Dr. Kevin Watkins, chairman of the county’s Heroin/Opioid Task Force, told WBFO that from July 2017 through the end of the year, there were no deaths related strictly to opioid overdoses. 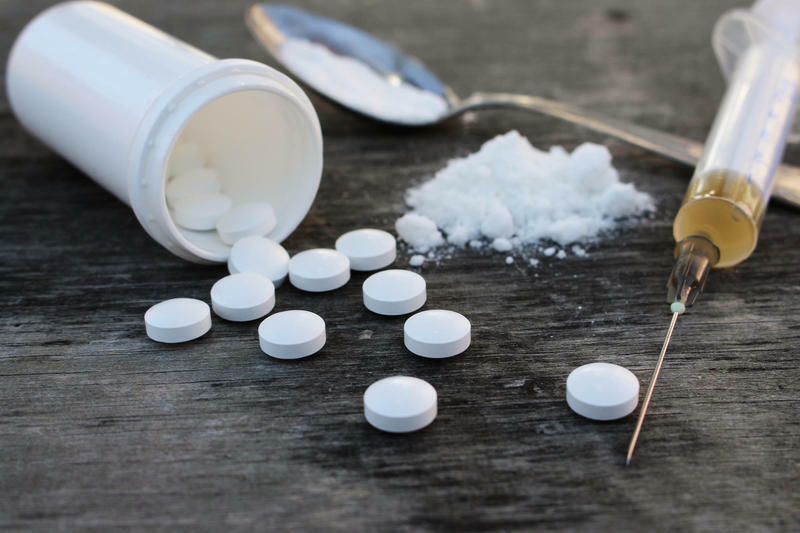 So far, there has only been one opioid-related death in 2018 and Watkins believes opioid-related deaths will continue to decline. One major factor driving this recent trend is the success of the area’s anti-opioid task forces, said Watkins. He believes the Southern Tier Overdose Prevention Project (STOPP) is largely responsible for the decline in opioid-related deaths. The task force works closely with local communities and first responders to educate them about the dangers of opioids and train teach them how to administer Narcan, the antidote to opioids. Watkins added that STOPP has noticed a decrease in the number of calls to the county’s EMS system. Firefighters and police officers in the county are also reporting fewer overdoses. Watkins speculates that this is because another organization, the Southern Tier Regional Drug Task Force, is removing lots of drugs from the streets. A big reason for doing so, is because fentanyl, an opioid 50 times stronger than morphine, is being mixed into more batches of heroin. When injected, users can enter cardiac arrest almost immediately, or more commonly, die from a near- instant overdose. In 2017, 11 people died from opioid-related deaths, an increase of one from the previous year. In recent months, there have been numerous arrests for meth labs in Cattaraugus County. Watkins said that these labs have always been a problem, but he is uncertain whether the rise in fentanyl-laced heroin cases is causing individuals to switch to using meth. “We can only speculate that because of the publicity surrounding fentanyl, users may be scared of getting a bad batch of heroin and switch to using another drug,” Watkins said. For county residents who are battling addiction, Watkins said there are services available to help with recovery. The Council of Addiction and Recovery Services (Cares) is another service offered to assist individuals who face addiction. The service is currently building a 21-bed facility in Weston Mills for rehabilitation. Additionally, the Seneca Nation of Indians is part of the task force and rehabilitates individuals within their community. The Police Assisted Addiction and Recovery Initiative in the Gowanda area also reported a decline in individuals seeking their help. The recent decline in overdoses and successful work from the county’s task forces makes Watkins optimistic. But, he still realizes the situation is very serious. “I still think this is a public health crisis. This is still an epidemic that the state is still trying to get ahold of that I believe that now that we have started to increase the number of resources that are available to the various counties, that things are starting to pick up.” Watkins said. Efforts to combat an opioid epidemic continue in Allegany County as a legislature panel forwards a study to county lawmakers. 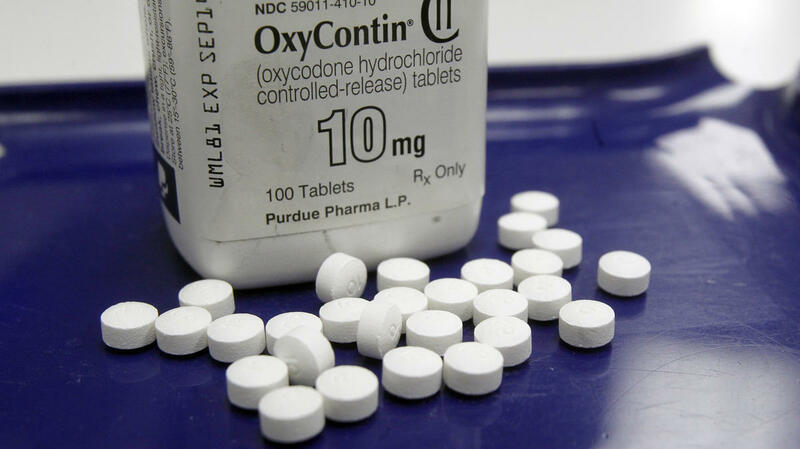 More than a month after a proposal was first introduced to provide the Erie County Health Department with $1 million for efforts to curb opioid addiction, members of the Legislature agreed on how to proceed. A new 24-hour, 365-day-a year hotline aimed at addressing Erie County's opioid addiction epidemic went live Monday morning.